Welcome to Horfield Methodist Church. 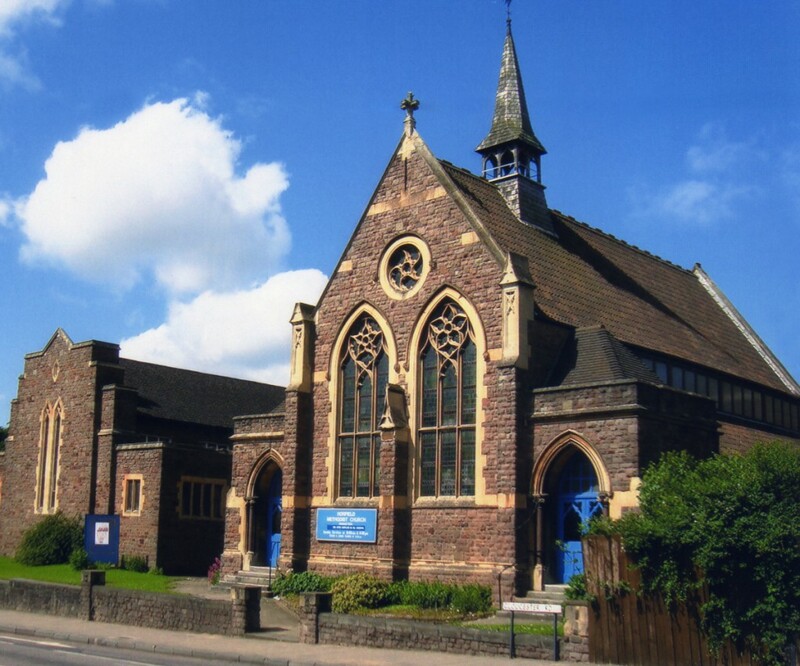 We are a friendly family church in the centre of Horfield, Bristol, with a congregation of all ages. Our Sunday worship forms the foundation of our Christ-centred life together. We have an active Junior Church, a monthly Messy Church and a number of other activities during the week for all members of the community.